St. Petersburg’s technology, innovation and business sectors are well-represented with scheduled mixers, meetings and get-togethers. If you want to get something done, or find out how others did it, an informal talk or presentation over coffee and bagels is just a few mouse clicks away. CreativeMornings is something else altogether. It’s a monthly event – at the Station House, where so many business arrangements are conceptualized and cinched – with no relationship to business whatsoever. CreativeMornings is simply an inspirational hang. A Pennsylvania bank has decided to keep its digital banking operation for now, rather than sell it to Flagship Community Bank in Clearwater. Customers Bancorp Inc. (NYSE: CUBI) will keep BankMobile for the next two or three years, evaluating that decision on an annual basis, Jay Sidhu, chairman and CEO, said Monday at an analyst day. Customers is renegotiating its contract with Flagship, Sidhu said. He left open the possibility of selling BankMobile to Flagship at a later date, or acquiring Flagship outright. Initiatives that helped people find a job after Hurricane Irma, get discount offers into the hands of those most interested in them and made collaboration easier between Coca-Cola bottlers are in the running for “Technology Project of the Year” from Tampa Bay Tech. The award is one of about a dozen that Tampa Bay Tech, Florida’s largest technology council, will hand out at a Nov. 9 ceremony. The award finalists — Geographic Solutions Inc., MercuryWorks and Valpak — each used in-house teams to create a project with regional, national and/or international impact. His high-definition, colorful photographs capture the true essence of his subjects, making them seem alive and tangible. This helps attract major attention for local bar/restaurants and musicians. Some of Alex's most prominent work features Chelsea Clinton and notable St. Pete suicide awareness advocate Shalia Roland. Specialists at the Moffitt Cancer Center work to treat patients, perform cancer research and educate the public about different types of cancer. 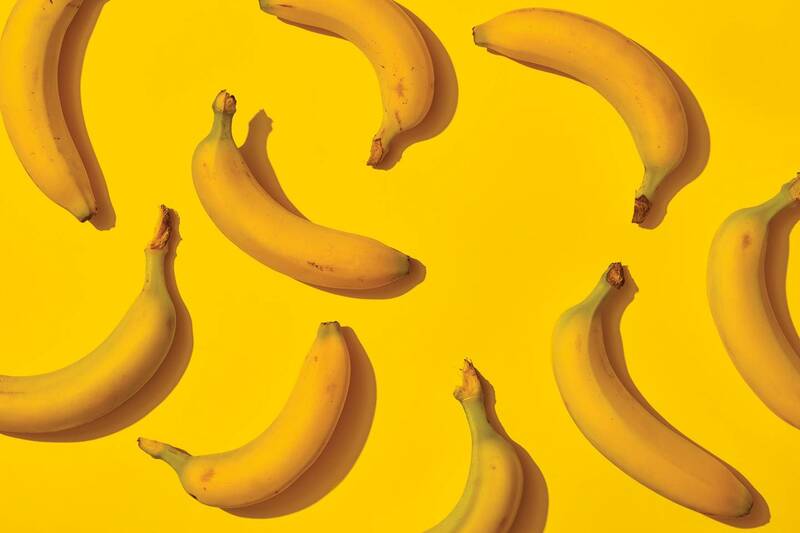 The world's most popular fruit is facing extinction, and scientists are racing to use gene-editing to save it. To succeed, they'll need to overcome an even bigger problem: opposition to GMO crops.